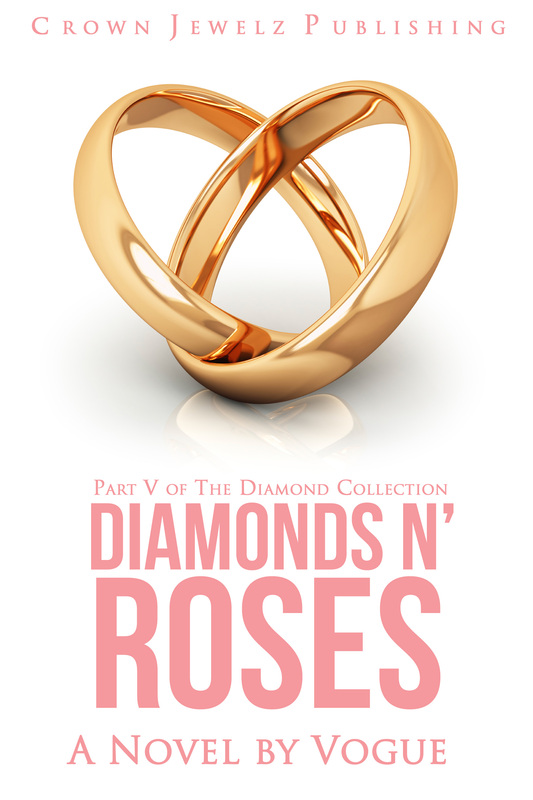 Need a copy of one of the books in The Diamond Collection? Books are available in paperback and E-book at http://www.amazon.com, http://www.barnesandnoble.com, and www.booksamillion.com. Happy reading! Want to contact me? This is your avenue to do it!